Thanks for visiting the Creative Garden Patch. My name is Tom and with Dianne we make our home on the shore of beautiful Washadamoak Lake in south central New Brunswick.. We are the fourth generation to garden the homestead. 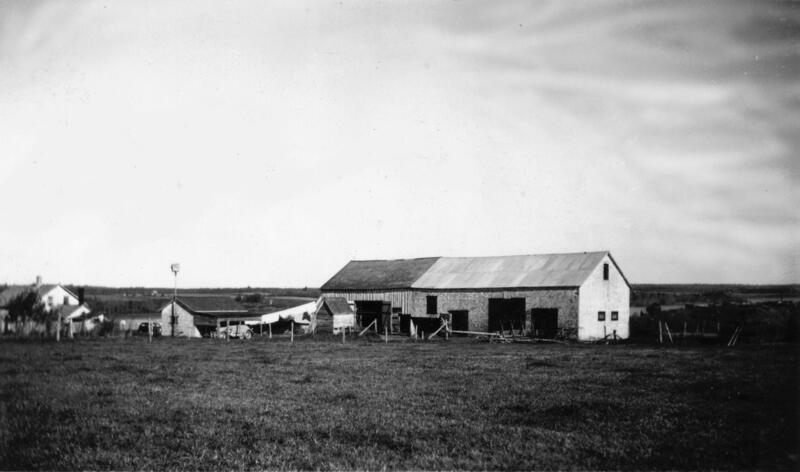 The original “farm” was established 240 years ago and was purchased by my great grandfather in 1880’s. We are proud to be the caretakers of such fertile, historic ground. We are not new to gardening, having been successful gardeners in Northern Canada for many years. However, we believe we have so much more to learn and as we learn we want to share with others. That is why we have started the Creative Garden Patch. Our interests include organic gardening, local food sourcing, canning and preserving, garden recipes, healthy eating, DIY projects, self- sufficiency, and everything growing. You can expect to share our experiences, successes and “mess-ups” as we dig into our gardens. Please join with us as we learn, experiment and create in our gardens.